Dimensions: 11.5 in. x 19.5 in. 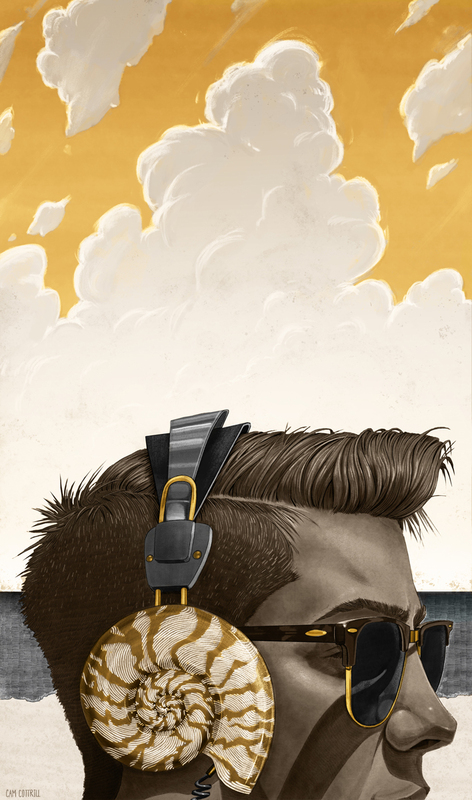 Cover illustration for the Latitudes section in the Tampa Bay Times about predicting this year’s summer anthem.